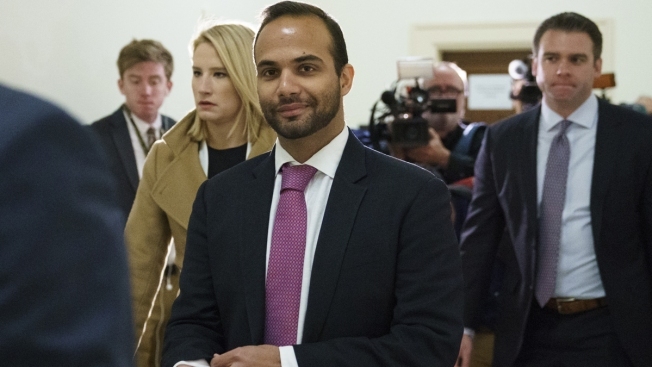 This Oct. 25, 2018, file photo shows George Papadopoulos, the former Trump campaign adviser who triggered the Russia investigation, arrive on Capitol Hill in Washington for his first appearance before congressional investigators. He had sought a postponement of his prison term until an appeals court ruled in a separate case challenging the constitutionality of special counsel Robert Mueller's appointment. 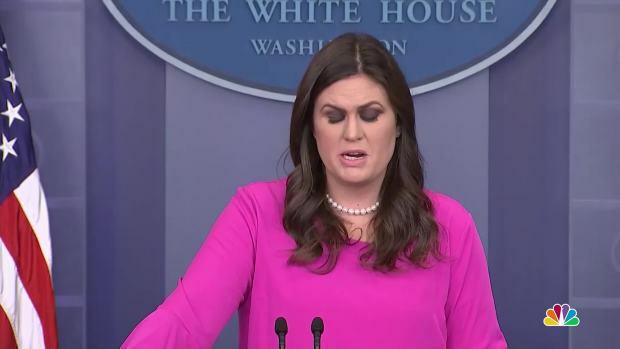 White House press secretary Sarah Huckabee Sanders said former Trump campaign aide George Papadopoulos did the “wrong thing” when he lied to the FBI and “that’s on him." But U.S. District Court Judge Randolph Moss said Papadopoulos had waited too long to contest his sentence. The White House has said Papadopoulos, 31, was a low-level volunteer on the campaign. But he's been a central figure in the Russia investigation dating before Mueller's May 2017 appointment. According to an indictment handed up this summer, Russian intelligence had stolen emails from Hillary Clinton's campaign and other Democratic groups by April 2016, the same month Papadopoulos was informed by a professor that Russian officials had told him they had "dirt" on Clinton in the form of "thousands of emails." Papadopoulos later used his connections with the Maltese professor, Joseph Mifsud, and other Russian nationals in an attempt to broker a meeting between then-candidate Donald and Russian President Vladimir Putin. Papadopoulos admitted last year to lying to the FBI about those contacts with Russians and Russian intermediaries. In recent months, Papadopoulos has spent many nights posting on Twitter, venting anger about the FBI and insisting he was framed by the government. He also has offered to testify before the Senate intelligence committee, which is investigating Russian interference in the 2016 election, if he's granted immunity or other conditions. 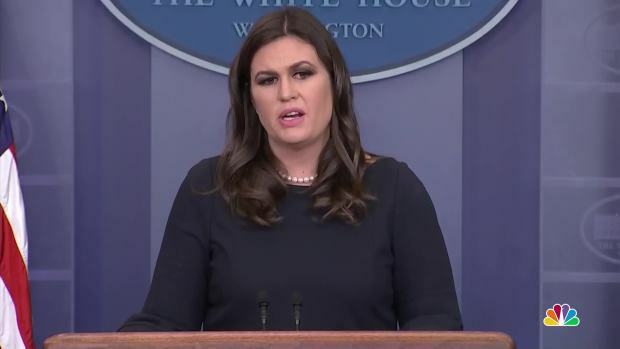 White House press secretary Sarah Huckabee Sanders on Monday sought to distance the White House from the indictments of top presidential campaign officials Paul Manafort and Rick Gates and the guilty plea of campaign aide George Papadopoulos. "The truth will all be out. Not even a prison sentence can stop that momentum," Papadopoulos tweeted Sunday. "Looking forward to testifying publicly shortly after. The wool isn't going to be pulled over America's eyes forever."